How’s this for outrageous? Home-Owners, which sells auto insurance, was okay with an insured customer’s ‘owner’ status when accepting her money for premiums; but then objects to her ‘owner’ status when they are asked to pay a claim on her policy. Here’s what happened: Home-Owners Auto Insurance Company sold Cynthia Carson an auto insurance policy that provided No Fault coverage on a Lexus SUV. Then, when a No Fault claim involving the Lexus SUV was made, Home-Owners insisted the vehicle wasn’t covered by the policy. Of all things, Home-Owners said it was because Ms. Carson wasn’t actually the “owner” of the Lexus SUV. Strangely – and quite inexplicably – Ms. Carson’s “owner” status hadn’t been problematic enough to prevent Home-Owners from pocketing her premium payments. Nor was it significant enough to prompt Home-Owners to refund Ms. Carson’s premium payments for the time period when her “owner” status supposedly prevented coverage under her policy. Instead, Ms. Carson’s “owner” status of the Lexus SUV only became a problem for Home-Owners when it meant that Home-Owners might have to pay out some of its own money. Outrageous as Home-Owners’s behavior was, there’s one thing that might top it: A Michigan Court of Appeals ruling condoning it. I don’t agree with the ruling or its interpretation of the No Fault law in Carson. But, as an attorney and an officer of the court, I must respect it. I live in a world where insurance companies treat people terribly. Last week, I was writing about how Farm Bureau and State Farm are refusing to pay No Fault to a disabled man who was hit by a car while in a wheelchair because, they say, the wheelchair is really a car and he should have had auto insurance on his wheelchair. 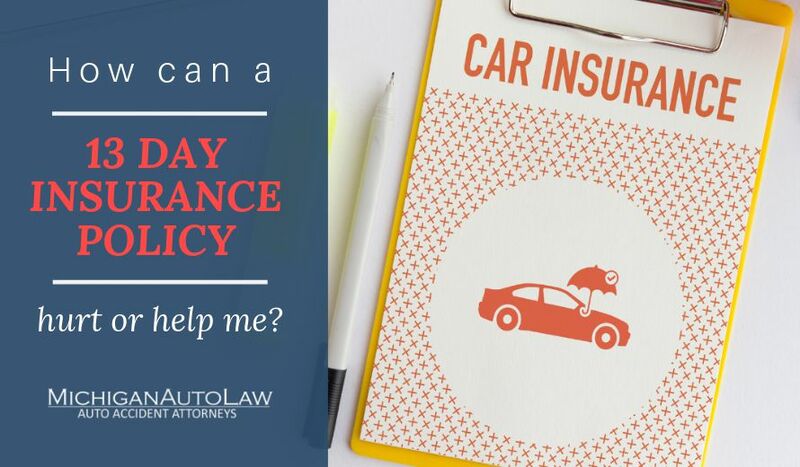 As an auto attorney, I deal with insurance companies like Home-Owners, State Farm and Farm Bureau, who will come up with any reason to avoid paying a claim. No denial is too outrageous. And Home-Owners’s conduct here is terrible. Even worse, the Court of Appeals’s ruling in Carson has sanctioned and, tragically, legitimized it. So keep paying that auto insurance – for years and years. And then one day maybe you too will be told that not only will they not pay your claim, but that you shouldn’t have been paying it all along because you too weren’t an owner of the car you were paying insurance on all these years. Oh, and forget about getting a refund too. It’s shameful that an auto insurance company should be able to simultaneously ignore a (concocted) legal technicality in order to take an insured customer’s hard-earned money (in the form of expensive insurance premium payments) and exploit that same legal technicality in order to avoid providing the coverage that the poor customer was permitted to believe she was paying for.